Sign up for our Newsletter to learn about upcoming events! 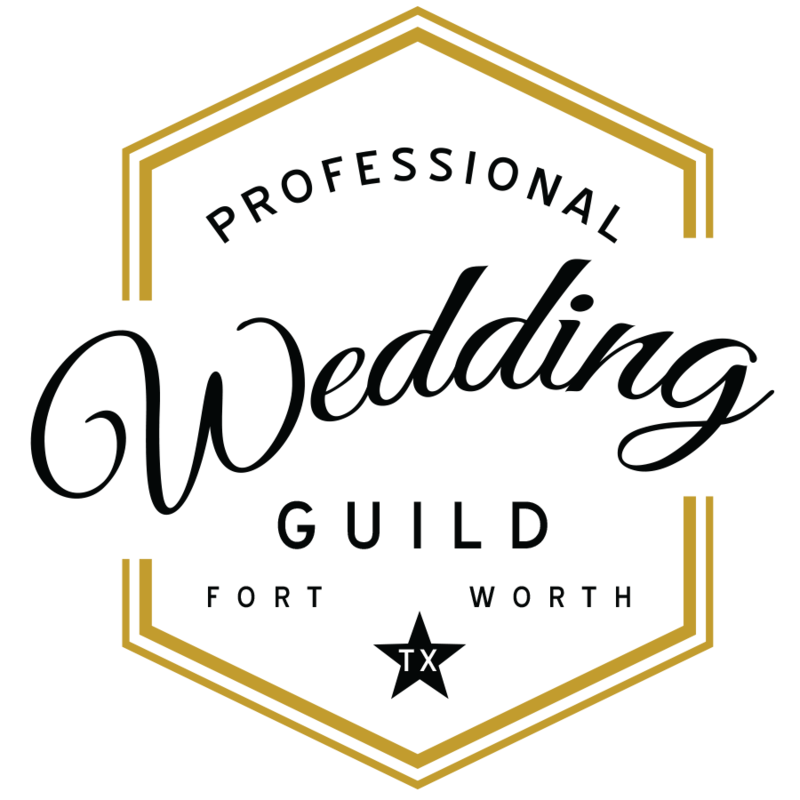 The Professional Wedding Guild of Fort Worth exists to promote the general welfare and improvement in the wedding industry, to enhance and encourage the knowledge, professionalism, ideals and ethical conduct of the members and to disseminate public information to foster better market conditions for the conducting of business. Luncheons are held from 11:30am until 1:30pm on the last Wednesday of odd-numbered months (January, March, etc). Members-only Cocktail Parties take place in even-numbered months. For information, please choose from one of the links above.